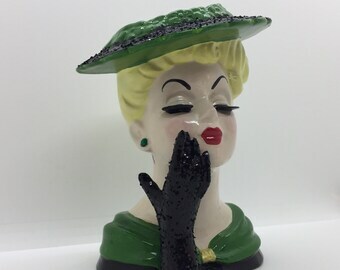 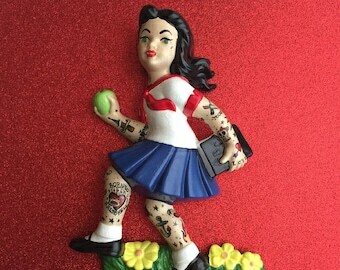 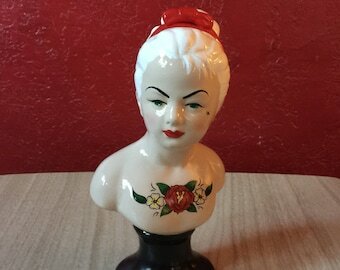 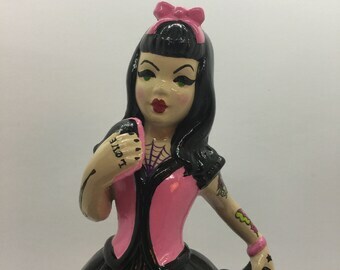 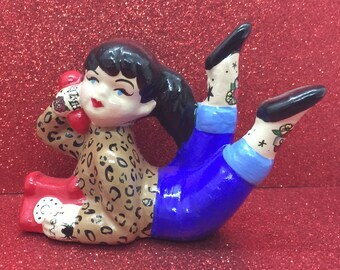 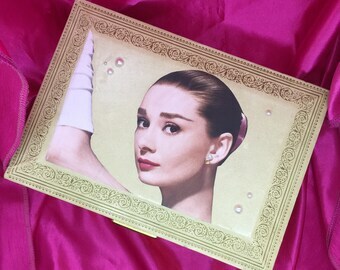 ReVamped vintage ceramic religious figures from the Hell In A Handbag False Idols collection. 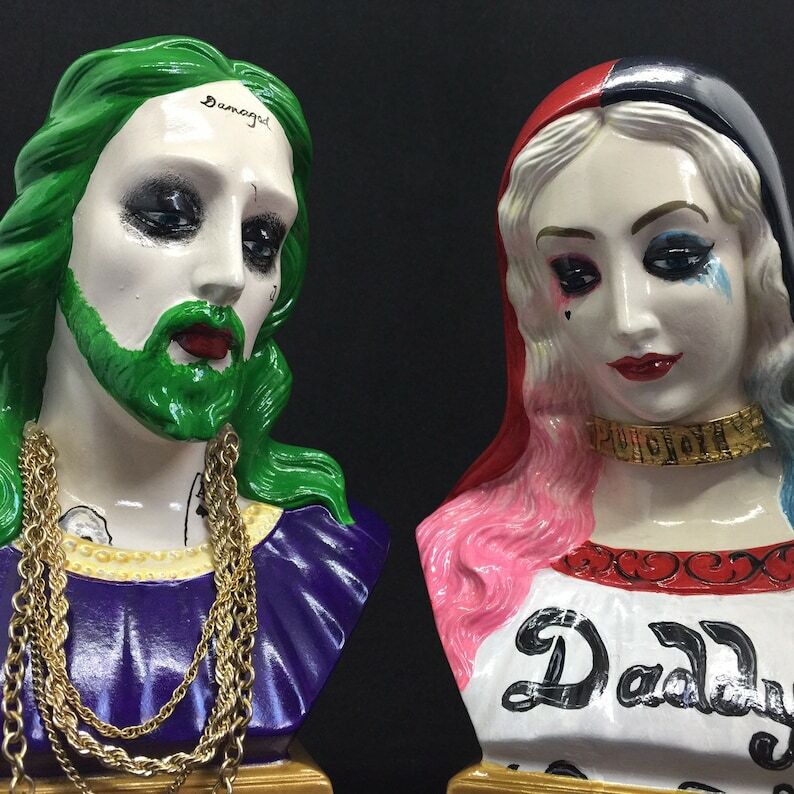 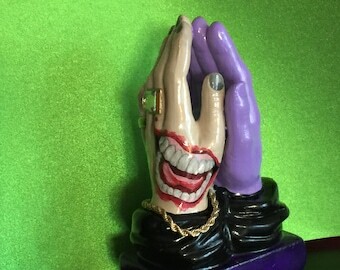 Hand painted, Suicide Squad inspired Mr. J & Harley busts. 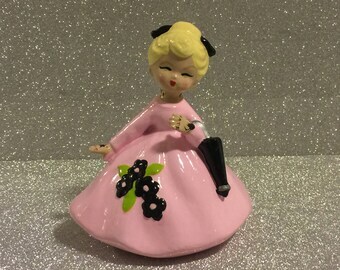 They stand approximately 6 1/2” tall.